Chou, R. (2012). 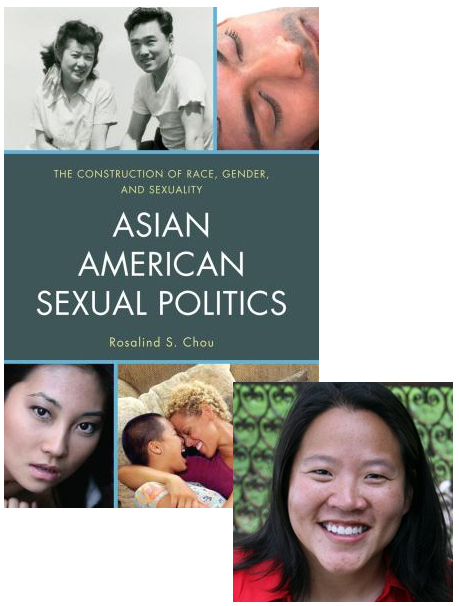 Asian American sexual politics: The construction of race, gender, and sexuality. Lanham, MD: Rowman & Littlefield. Chou, R., & Feagin, J. R. (2008). The myth of the model minority: Asian Americans facing racism. Boulder: Paradigm Publishers. This entry was posted in Books, Faculty Publications and Research, For Faculty, For Graduate Students, For Students, Publications and Research, Sociology, Women's, Gender, and Sexuality Studies. Bookmark the permalink.